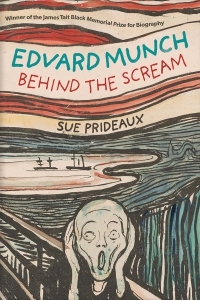 The name Manet often evokes the provocative, heroically scaled pictures he painted in the 1860s for the Salon, but in the late 1870s and early 1880s the artist produced quite a different body of work: stylish portraits of actresses and demimondaines, luscious still lifes, delicate pastels, intimate watercolours and impressionistic scenes of suburban gardens and Parisian cafe s. Often dismissed as too pretty and superficial by critics, these later works reflect Manet's elegant social world, propose a radical new alignment of modern art with fashionable femininity, and record the artist's unapologetic embrace of beauty and visual pleasure in the face of death. 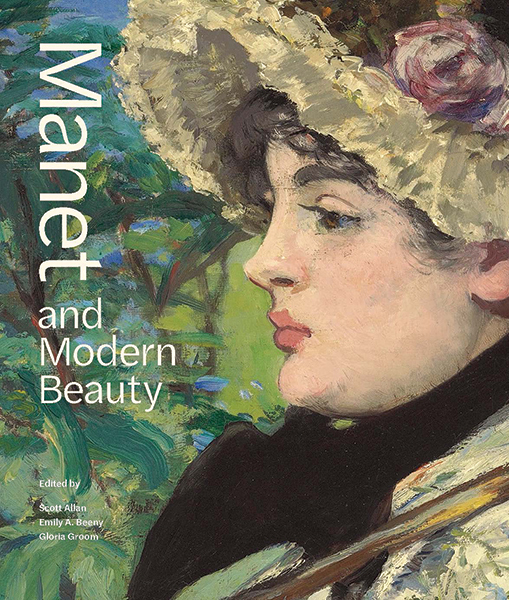 Featuring nearly three hundred illustrations and nine fascinating essays by established and emerging Manet specialists, a technical analysis of the late Salon painting Jeanne (Spring), a selection of the artist's correspondence, a chronology, and more, 'Manet and Modern Beauty' brings a diverse range of approaches to bear on a little-studied area of this major artist's oeuvre. Scott Allan is associate curator of paintings at the J.Paul Getty Museum and coauthor, with Edouard Kopp, of 'Unruly Nature: The Landscapes of Theodore Rousseau' (Getty Publications, 2016).|Emily A. Beeny is associate curator of drawings at the J. Paul Getty Museum.|Gloria Groom, chair of European painting and sculpture and David and Mary Winton Green Curator at the Art Institute of Chicago, is a renowned scholar of late nineteenth-century French painting.